A very quick and simple card inspired by this week’s CASE Study Challenge. 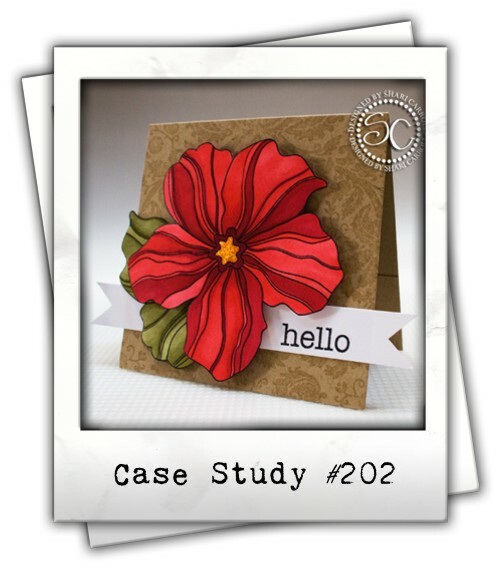 I was inspired to use the large flowers stamp by Hero Arts. I embossed it in gold on clear vellum, then colored on the back using Copic markers. 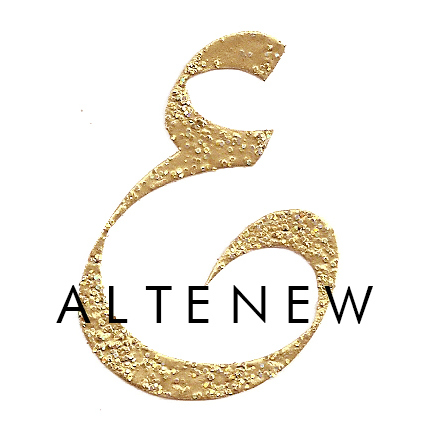 The background was stamped using Delicata Gold ink, and the sentiment was embossed in gold. SYS2 stamps from Online Card Classes on Vimeo. Leave a comment here by Friday, and I will announce a winner on Saturday morning. I would love to win a spot in this class. Thanks for the chance. oh my, the colored vellum teamed up with gold embossing…WOWZA. I love your gorgeous card! It was so much fun playing along with you this month. That class looks AWESOME…congrats on being a guestie! Thanks for the chance to win a seat! your card is gorgeous with all the gold – looking forward to the new class – pleased to see you as one of the instructors. The card is so gorgeous – I love the colour. Stunning card Tasnim! I have to CASE it 🙂 Happy to see you are part of the OCC class – love your cards! Beautiful card. Love the gold embossing on the vellum showing a hint of the background. You are so talented Tasnim, thank you for the inspiration. so love your vellum flower. thanks for the class chance. Wow! Tasnim, this card is just Gorgeous!! the colors & vellum…well, Love it! really stunning & elegant!! 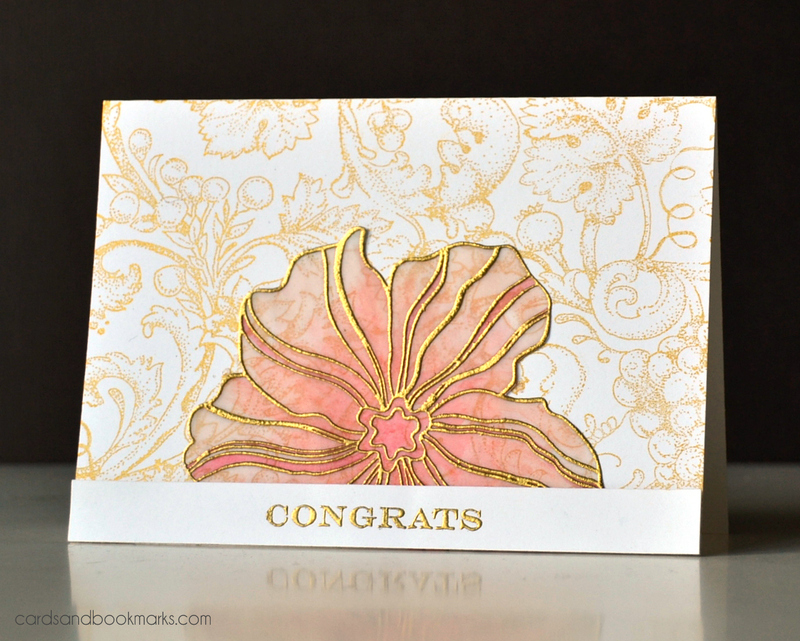 Love the gold and pink on your card! I’m already signed up for the class, and looking forward for it to start, but I’d love to win a spot! Oh Tasnim!!! This is SO GORGEOUS!!! I really, really love your gold embossing on vellum, and then how you fussy cut it. I’m also drawn to all the light colors. Just wonderful! 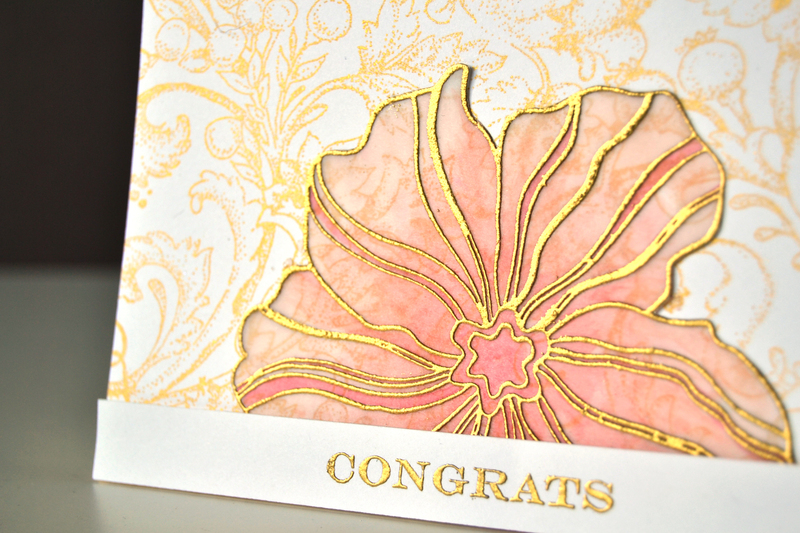 I love the colored and embossed vellum flower. So clean and elegant. 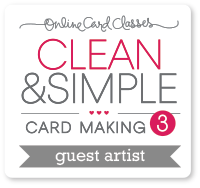 I would love to take the latest online card class. Thanks for the chance to win a spot. I love your work and can’t wait to see what you are doing in this online class. form of income you must put in a lot of work.